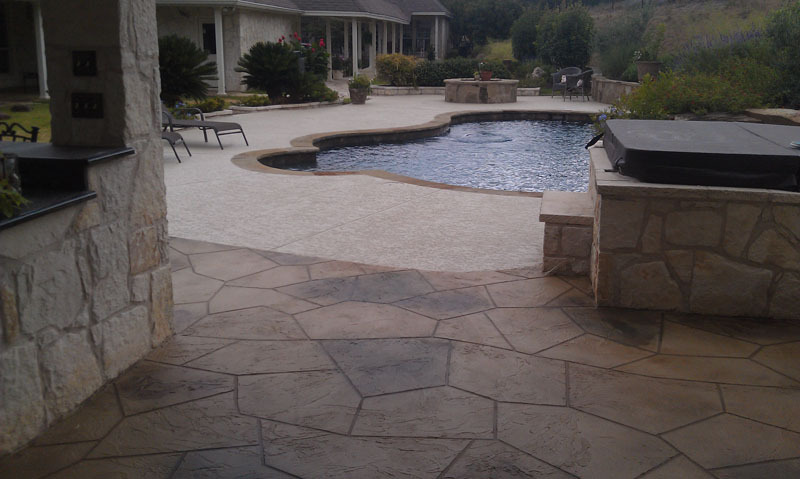 Sundek of San Antonio is a decorative concrete contractor with more than 30 years of experience in the business. Whether you live near the Riverwalk, Mahncke Park, Midtown or do business in the Uptown Loop, the odds are good that you have seen some of our handiwork. 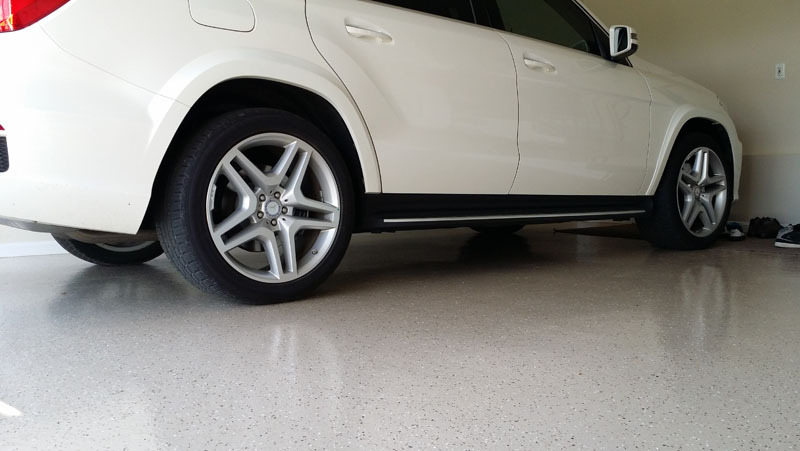 Our contractors handle concrete resurfacing projects for residential and commercial property owners. Sundek of San Antonio. Our commitment to you and your property sets us apart in the industry. By employing the best, factory trained installers and customer representatives our staff is the best in the coatings industry. The focus of every project is the customers wants, needs and desires. Each project is managed with computerized scheduling, organization and ongoing monitoring to meet all milestones and deadlines. 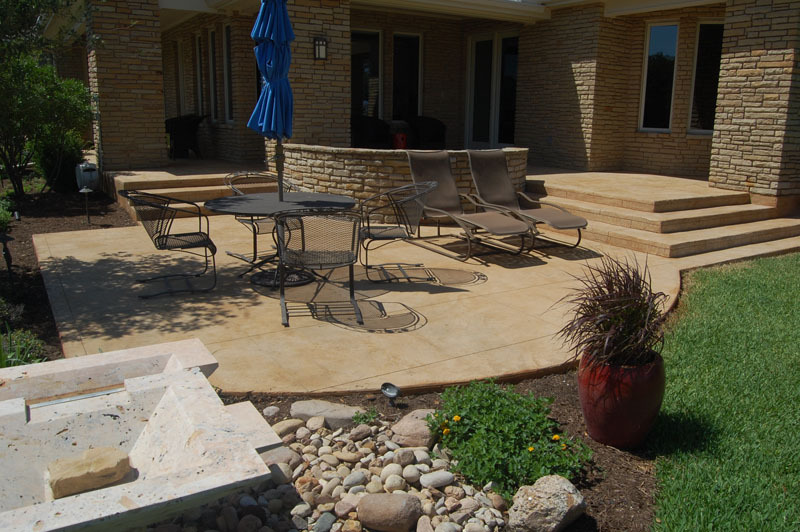 Sundek of San Antonio brings your project in on time, within budget and without sacrificing the quality or appearance. We get the job done right! 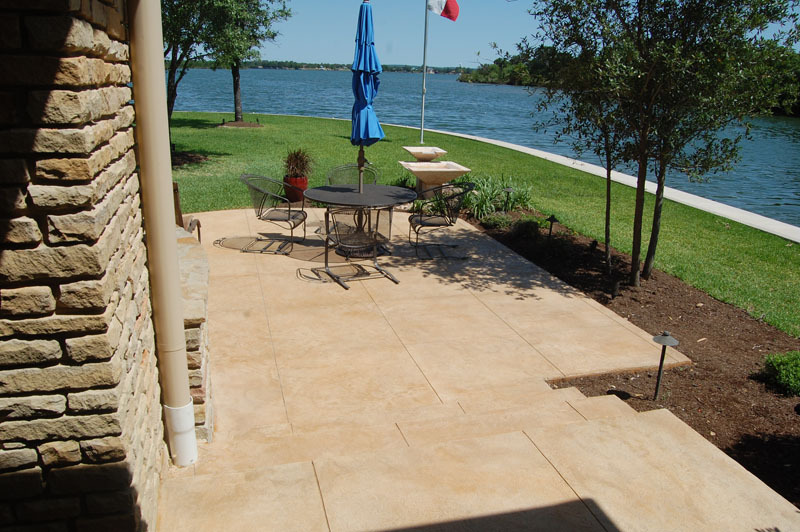 Your concrete surface will be the envy of all your neighbors and friends. Wait, there’s more! Sundek projects come with even more bonuses: For example, if you have a concrete pool deck that is too hot to walk on in the scorching summertime, no worries – Sundek offers heat-resistant technology so your surface stays more comfortable to the touch vs most any other surface, even in the Texas temperatures. Your Sundek Design Consultant will work with you to determine the best color and finish for your application. Sundek products also offer mold and mildew resistance, so your surface won’t get slimy and moldy – this is a not only safety feature for pool owners, but make building management companies and commercial property owners happy as well. With Sundek of San Antonio, you get the best of ALL worlds: durability, safety, and beauty!